This Sunday, the WWE takes one of their final stops on the road to WrestleMania, as SmackDown presents Fastlane. The blue brand has struggled as of late, and while Sunday’s card should have some decent matches, it’s easy to see why fans are fairly indifferent about the event. Fastlane will see of the brand’s belts defended one last time before Mania, and will likely be used to set up all of the champion’s WrestleMania matches, or at least give us some indication of what they are all doing in New Orleans four weeks from now. So, will Fastlane defy all expectations and deliver a memorable show Sunday night? 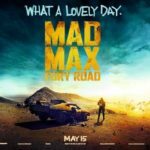 Let’s take a look at all of the announced matches and predict their outcome and possible ramifications for WrestleMania 34. The women’s division on SmackDown has come to a grinding halt since the Royal Rumble, with Charlotte Flair being entered into a fairly dull feud with Ruby Riott and her cronies. The build to this match has not been bad, just instantly forgettable. Charlotte and Ruby will no doubt put on a great match at Fastlane, but the result is one of the most predictable of the night. Charlotte is heading to Mania, all that is left to answer is who her opponent will be. 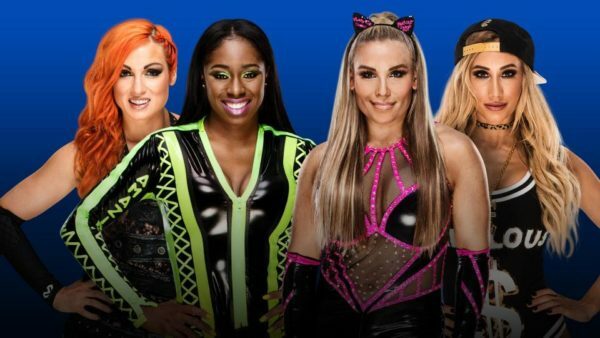 The WWE may tease a cash-in following the match, and there is the possibility that Asuka may make her presence known once Charlotte has picked up the victory, so keep an eye out for those. 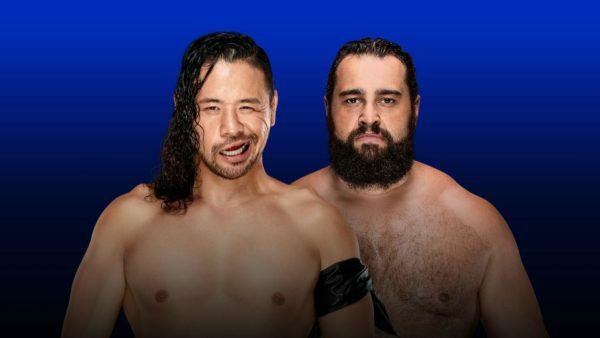 A somewhat random addition to the Fastlane card, Rusev Vs Shinsuke Nakamura was added to the show on this week’s SmackDown because of a little backstage interview, basically. The match exists just to give Shinsuke something to do this Sunday but it could also play into a bigger picture with Rusev, who I think may square off with Shane McMahon at WrestleMania. Rusev is more than used to playing jobber to the bigger stars at this point in his career, and Sunday will be no different. The crowd should be invested at least, with these two men being two of the most popular stars on SmackDown. 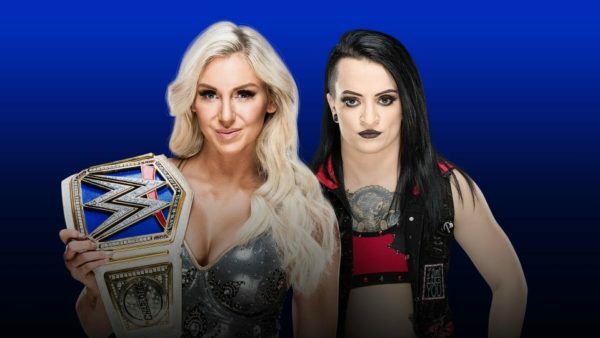 WWE creative clearly has no idea what to do with the SmackDown Women’s division at the moment and the fact that they just threw this match together on this week’s SmackDown really highlights that. Carmella’s run with the briefcase has been hugely forgettable, and it’s difficult to imagine her picking up the victory this Sunday night. There is a chance she could cash in if the WWE decides to keep Asuka on Raw, but I don’t see that happening. Some fans are speculating she may even catch in at Mania, if that is the case, then this exists to keep her relevant, basically. Money in the Bank winners have a tendency to lose before they cash in, so I’m giving this one to the faces. 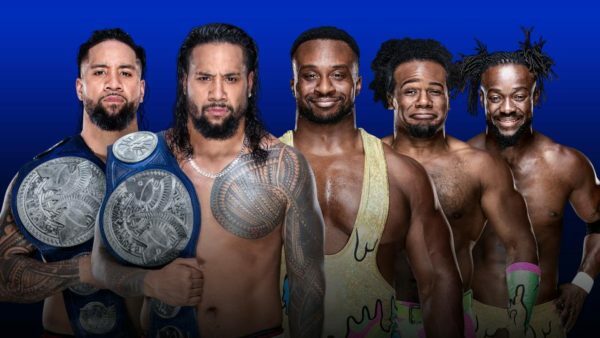 The Usos and The New Day put on an incredible series of matches in the second half of 2018, and their months-long feud was one of the finest of the year. Seeing the two teams renew their rivalry in recent weeks has been really good fun, and the two will likely steal the show again this Sunday night. The two teams have traded the titles back and forth a lot in their history together, but I don’t see the champions dropping their belts this Sunday. They are currently on a one-way course for a showdown with The Bludgeon Brothers in New Orleans, and I expect the former Wyatt Family members to make their intentions clear at Fastlane. There is a chance that the Bludgeons just interrupt and force a double DQ, leading to a triple threat at Mania, but I’m sticking with my gut and going with a Usos victory. Despite the talent involved, this match has really failed to capture the audience’s attention in the way the WWE expected. That original RKO aside, this feud has been fairly dull and has pretty much relied on backstage interviews as its sole source of hype. 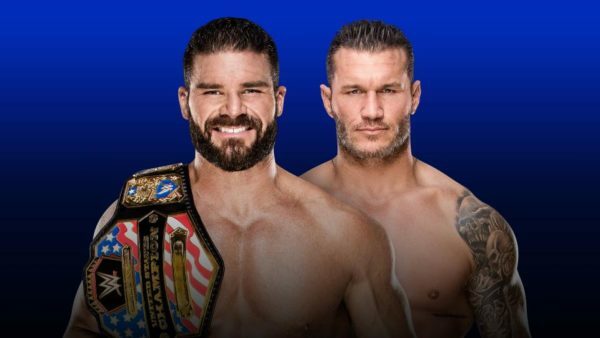 There are a number of ways that this match could go down on Sunday night, but however things play out, Roode is walking away with the title. Jinder Mahal is lingering in the shadows still, and there is a chance he may get involved to set up a triple threat match at Mania. Orton will still be booked to long strong here, but he won’t be adding the US title to his impressive list of achievements just yet. Considering the talent involved in this match, this bout could easily steal the show on Sunday night. That being said, when you consider the circumstances surrounding a lot of the superstars involved in this match, there is every chance it will be a ‘sports entertainment’ style car crash. Kevin Owens and Sami Zayn’s feud with Shane McMahon has dominated Tuesday nights for the past several months, and whatever the end game for that feud is, it will no doubt play a part in Sunday’s bout. Then there is John Cena and his mid-life crisis. This does present the possibility of The Undertaker making a return on Sunday, but I wouldn’t bank on it. Instead, I expect the post-match to focus solely on Big Match John sitting in the middle of the ring sulking and staring at the Mania sign. 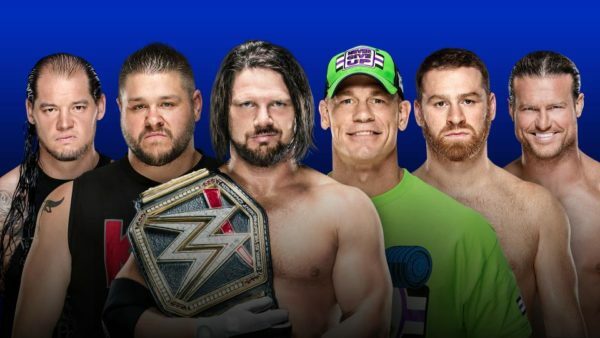 These storylines could easily overshadow what could be a fantastic match on Sunday night, and I just hope that the wrestlers are given plenty of time to entertain before any shenanigans kick off. As for the result, it seems crazy that AJ Styles would drop the belt so close to WrestleMania. His match with Shinsuke Nakamura is the most anticipated bout on this year’s WrestleMania card, and surely not even the WWE is stupid enough to mess that one up.